Now that the holidays are over you have more free time for art! 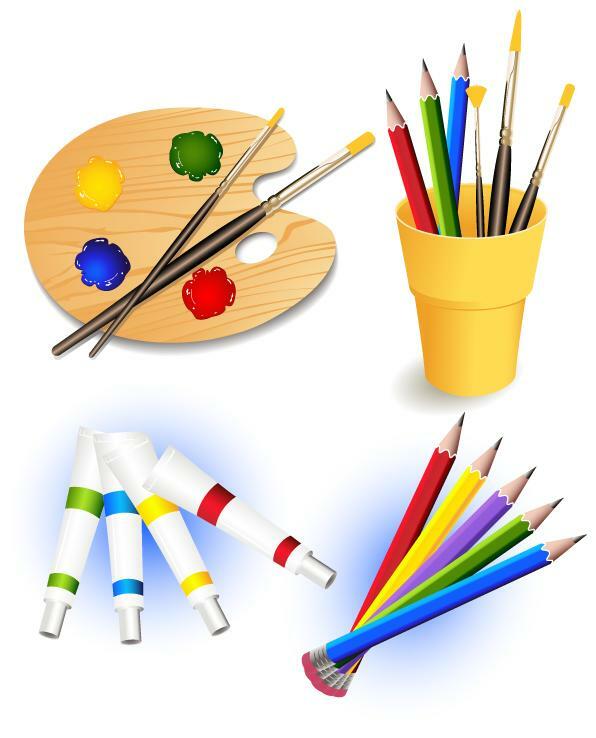 Bring your project and your art supplies to the William Udicious Pavilion on Monday, January 14th from 6:30-8:30 PM to work among your fellow artists. This group is open to all artistic media and proficiencies. We want to keep each other motivated. Please register online for a space at the table.